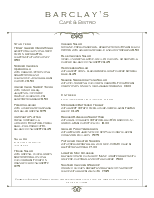 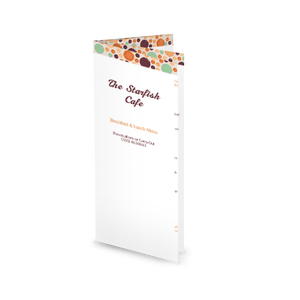 A Brunch Menu in letter size with a wide border of colorful glass beads in summer shades. 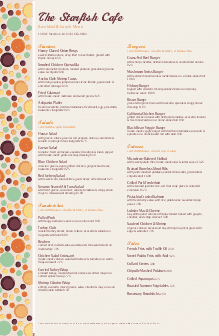 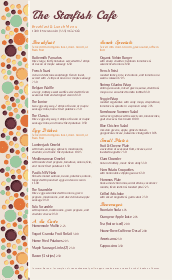 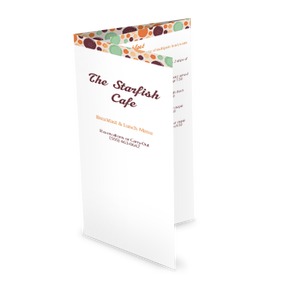 The two column cafe menu echoes the border with purple and orange text in playful, friendly fonts. 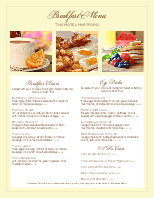 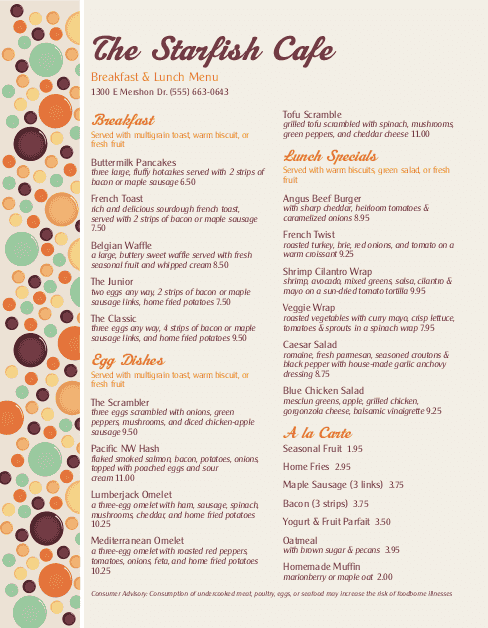 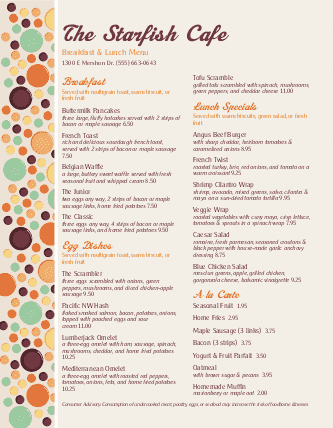 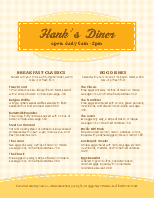 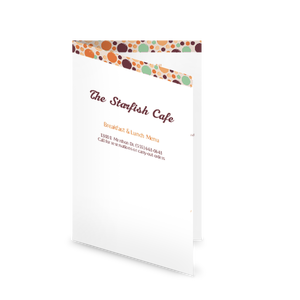 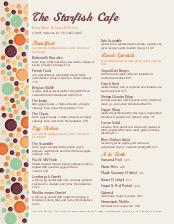 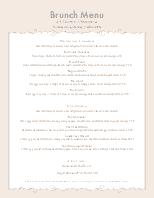 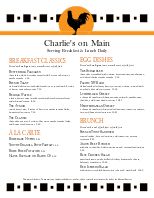 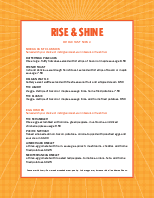 Use this design to create your own brunch menu.